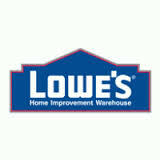 Free Shipping on Order $49+ at Lowes. Some restrictions may apply. Lowes Offers 10% Military Discount In-Store Only to those Active Military with proof of government ID. 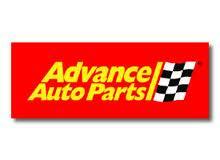 $40 off $100 at Advance Auto Parts for 40% off! 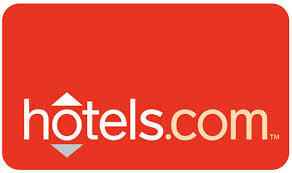 Last Minute Travel Deals from Hotels.com. Save lots and find somewhere fun to go this weekend! 20% off Site Wide No Minimum Purchase at Advance Auto Parts with coupon code below. 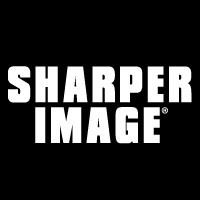 Get Free Shipping on any order at SharperImage.com $50 and over! © 2019 Frouponing. All rights reserved.